Scott Hardin-Nieri will lead us in conversation and prayer regarding our role as Christians in God’s creation. 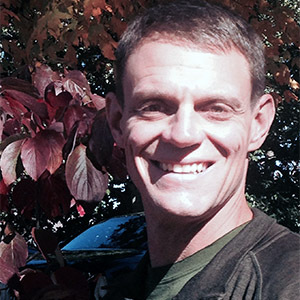 Scott is the Director of the Creation Care Alliance of Western North Carolina, a regional network of people of faith and congregations who unite around the spiritual and moral call to preserve God’s creation. He is an ordained pastor with the Christian Church (Disciples of Christ) and learned to listen to people and nature in a new way while living in Monteverde, Costa Rica. Free movie screening: I Am MLK Jr.